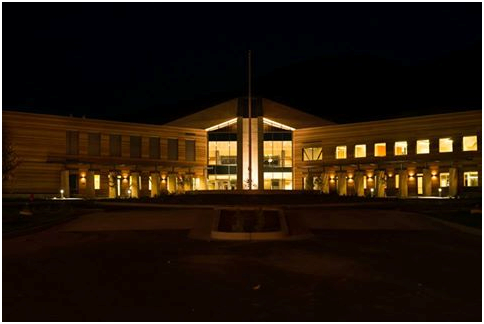 USU Brigham City Campus offers a number of major courses and fields of study including composites, robotics and pre-engineering. High School concurrent enrollment is available for many course. Bridgerland Applied Technology Center (BATC) offers exceptional vocational training for students interested in a variety of technological fields including a partnership with USU BC in composites and robotics. BATC can also custom fit training to meet the needs of businesses. High School concurrent enrollment is available for many courses. Colleges and universities in Utah are starting to incorporate online degree programs, with 9 offering a variety of degree levels. Below are a few resources that may be useful.